Refurbished Tamron SP 150-600mm f/5-6.3 Di VC USD Lens for $879 ! ">Refurbished Tamron SP 150-600mm f/5-6.3 Di VC USD Lens for $879 ! 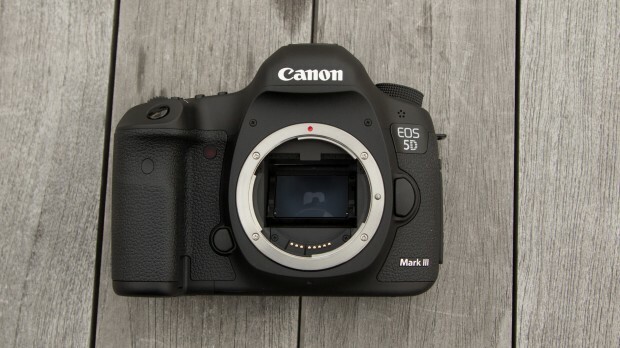 Hot Deal Back – 5D Mark III for $1,999 ! ">Hot Deal Back – 5D Mark III for $1,999 ! The hot Canon EOS 5D Mark III deal now is back. eBay top rated US seller Get It Digital has a great deal on Canon EOS 5D Mark III. Hot Deal – Canon Rebel T5 w/ 18-55mm Lens + PIXMA PRO-10 Printer for $499 ! 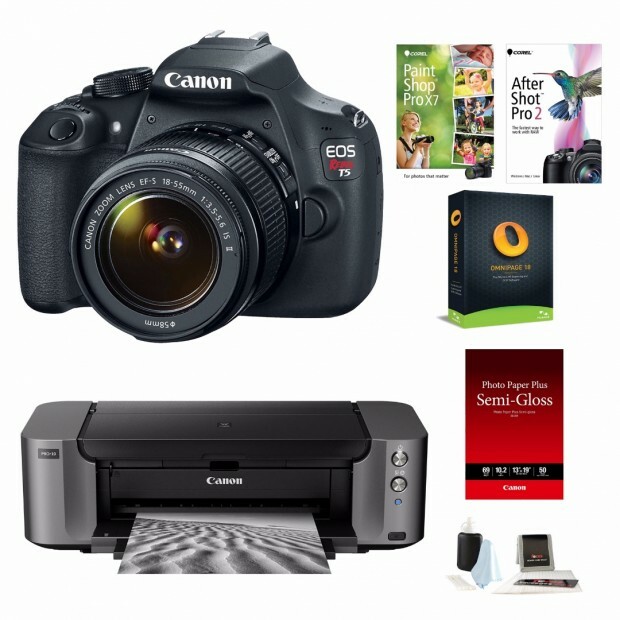 ">Hot Deal – Canon Rebel T5 w/ 18-55mm Lens + PIXMA PRO-10 Printer for $499 ! Canon USA authorized dealer Focus camera has a great bundle deal on Canon EOS Rebel T5 DSLR camera. Hot Deal – Sigma 35mm f/1.4 DG HSM Art Lens for $769 ! 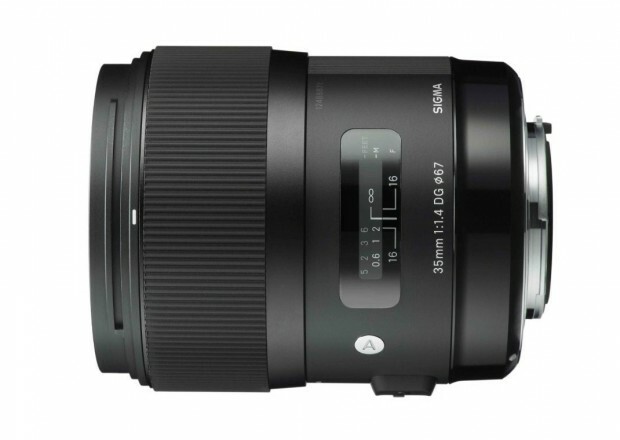 ">Hot Deal – Sigma 35mm f/1.4 DG HSM Art Lens for $769 ! Updated: Already Sold Out ! Follow us by Email or Facebook to never miss a deal. 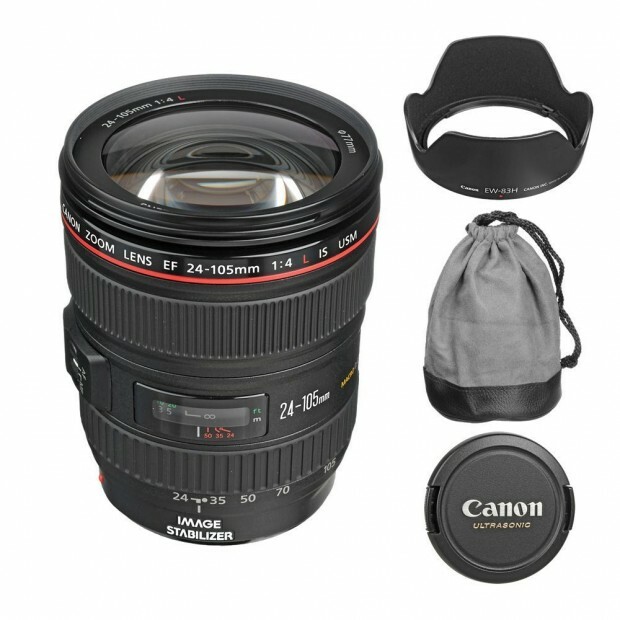 Sigma USA authorized dealer Cameraland has a great deal on Sigma 35mm f/1.4 DG HSM Art lens. 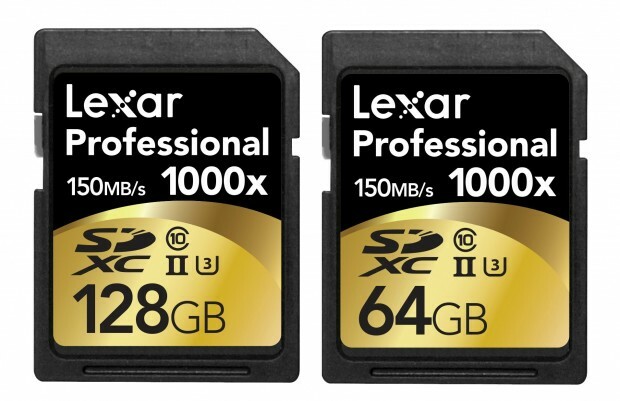 Hot Deal – Lexar 128GB 1000x SDXC for $67, 64GB for $38 ! ">Hot Deal – Lexar 128GB 1000x SDXC for $67, 64GB for $38 ! The Lexar memory card deals is back, Lexar 128gb 1000x SDXC memory card now only $67.99, and 64GB only $38.99. These are almost lowest price for these cards. 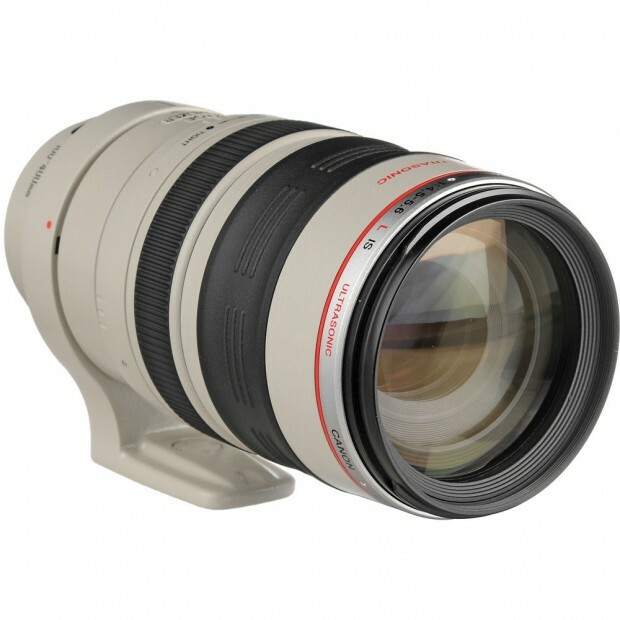 Adorama via eBay has a great deal on old version of Canon EF 100-400mm f/4.5-5.6L IS USM lens. EF 50mm f/1.8 STM Lens now In Stock ! 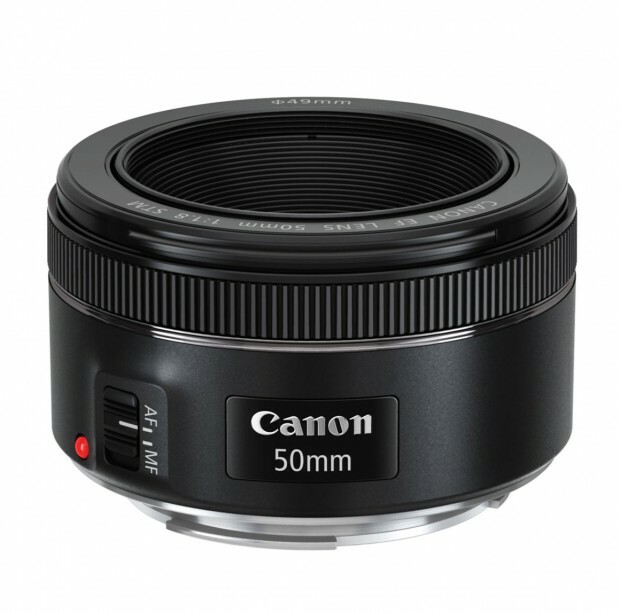 The new announced Canon EF 50mm f/1.8 STM Lens now already in stock in most US stores. Order now and shipping soon. The price for EF 50mm f/1.8 STM lens is $125.00. Canon USA direct store has a list of refurbished Canon DSLR bodies for sale today. 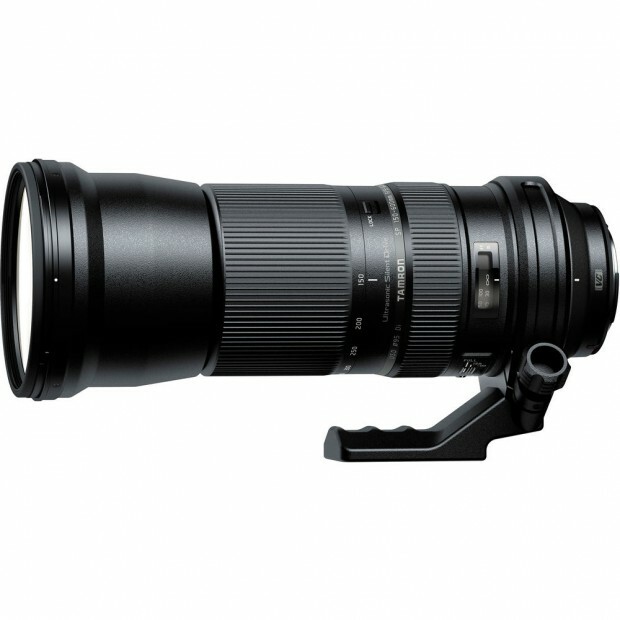 Sigma 150-600mm f/5-6.3 DG OS HSM Sports Lens now In Stock ! 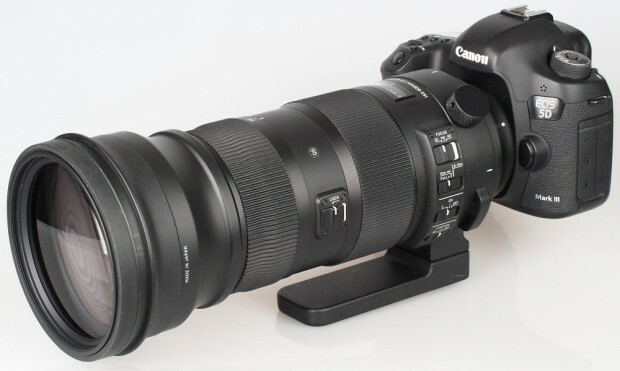 ">Sigma 150-600mm f/5-6.3 DG OS HSM Sports Lens now In Stock ! The new super telephoto zoom lens Sigma 150-600mm f/5-6.3 DG OS HSM Sports lens for Canon EF mount now finally in stock with limited supply, order now and shipping soon.